EDC knife for sale. This spring assisted knife design is made to impress knife lovers. 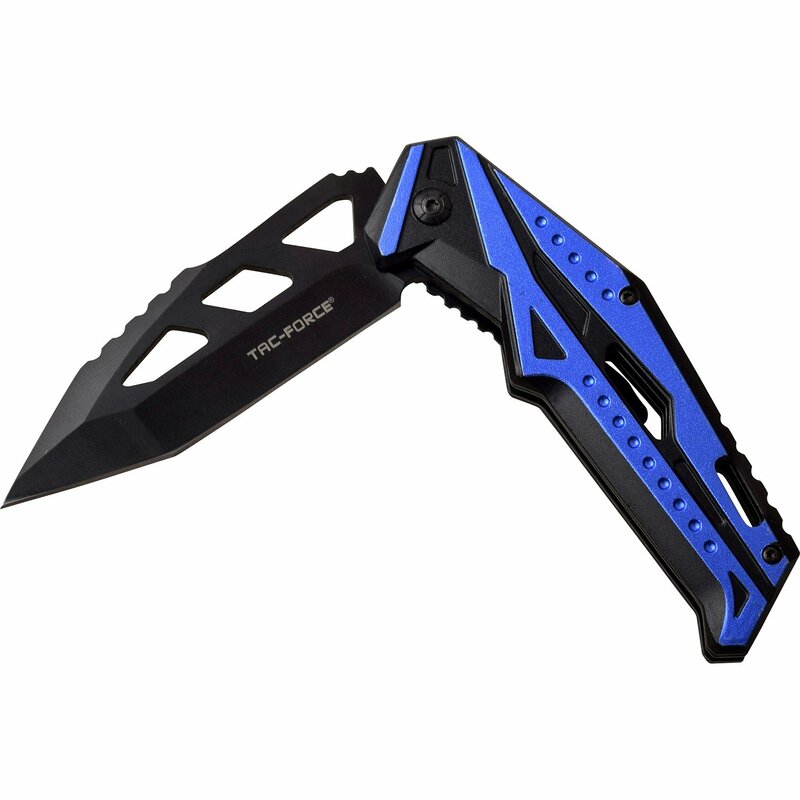 These knives sell out quickly because cheap knife prices we offer to our customers. EDC knife for sale. 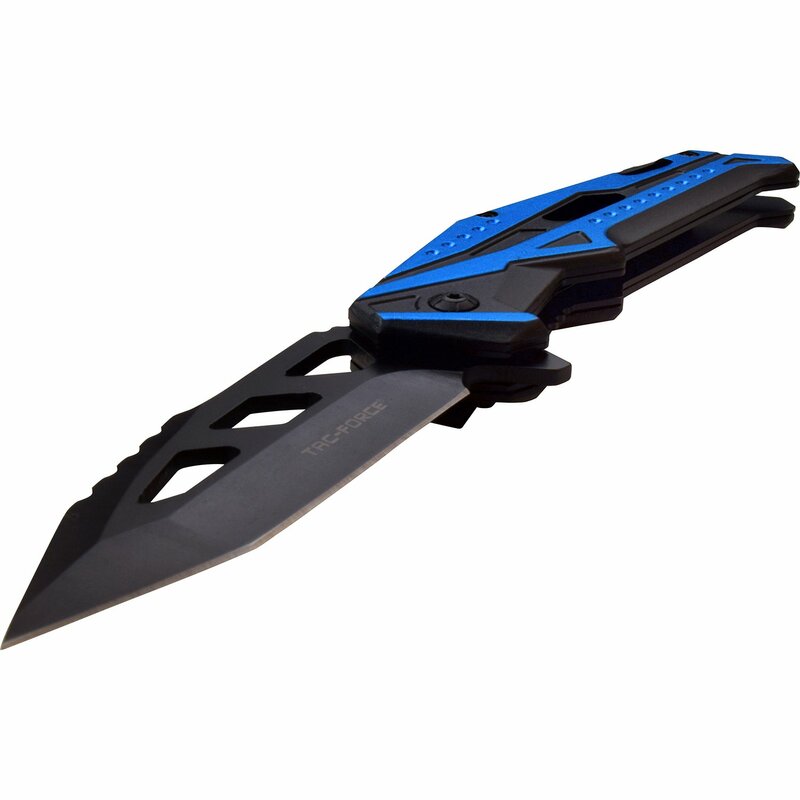 This spring assisted knife design is made to impress knife lovers. 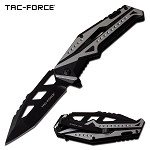 These knives sell out quickly because cheap knife prices we offer to our customers. 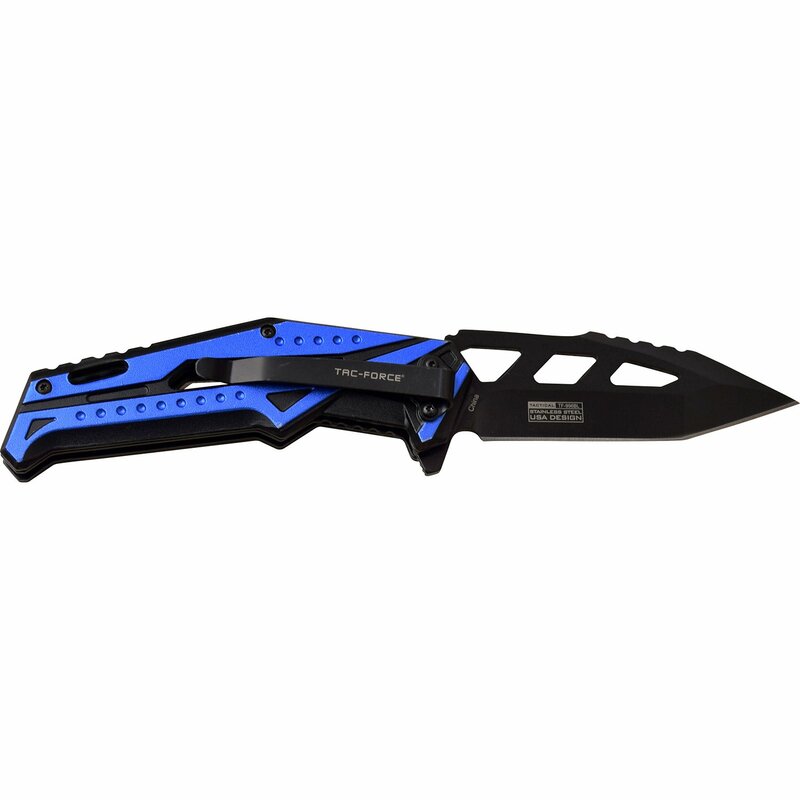 This wholesale knife is 8.25 inches in overall open length with a legal length 3.5 inch steel blade with tanto edge. 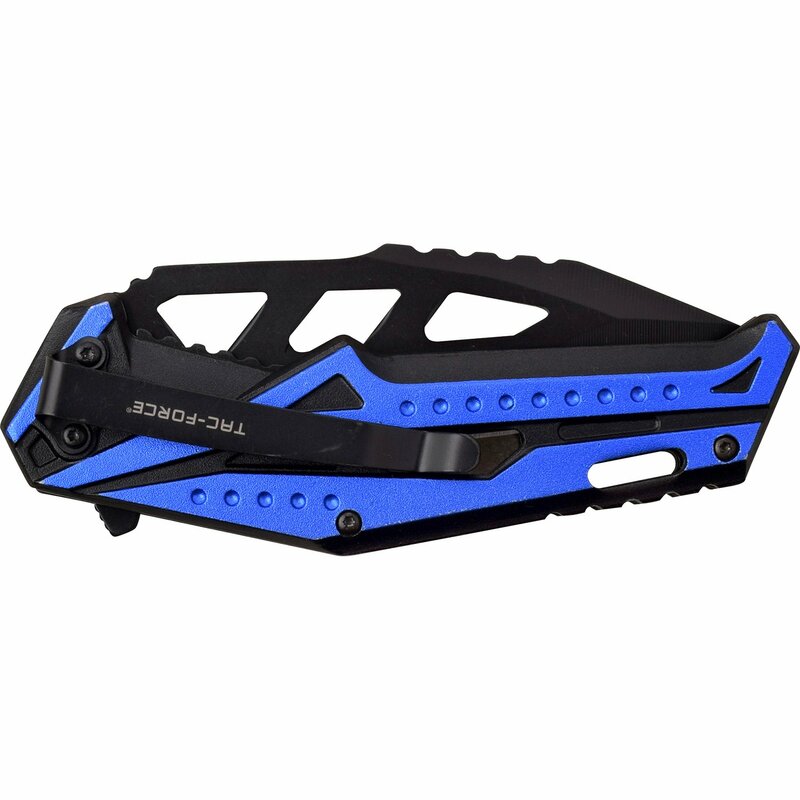 For comfortable grip the handle length is 4.75 inches long and the handle material is anodized aluminum. Handle has a pocket clip attached to it.